B6 - 4.90" x 6.90"A5 - 5.80" x 8.30"B5 - 6.90" x 9.80"A4 - 8.30" x 11.70"A6 - 4.10" x 5.80"3.54" x 5.83"8.50" x 14"
Bring wireless and worry-free print convenience closer Limited resources, spaces and budgets no longer need to restrain what you can do. 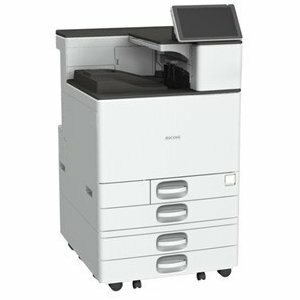 Use the RICOH SP C261DNw in small offices and workgroups to meet everyday print demands with value, speed and convenience. 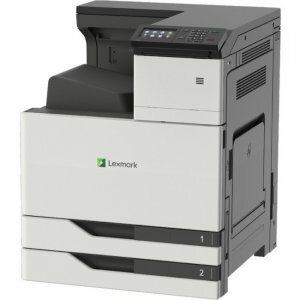 Choose to print from a high-speed wired network connection, multiple wireless connections or your personal mobile device to simplify how you share and print important documents, brochures, images and more in crisp, compelling colors at up to 21 pages per minute (ppm). Put productivity in its place Place the compact SP C261DNw on desktops, retail counters and reception area tables to keep information flowing in even the tightest spaces. Use a standard ethernet connection to print from your PC or Mac® or lose the cable entirely via a wide range of wireless networking capabilities. Print freely from your mobile device Use your smartphone, tablet or laptop for fast, convenient mobile printing. Simply connect via Wi-Fi Direct, AirPrint for Apple®, Mopria™ or Google Cloud Print™ to send files directly from your device to the printer. You can also download the RICOH Smart Device Connector app and scan a unique QR code with your Apple® smart device or swipe your Android™ smartphone by the printer s Near Field Communication (NFC) tag to connect and print instantly. Impress audiences with quality output Showcase your message and capture attention via bright, vivid colors and sharp text at up to 2400 x 600 dpi resolution. Choose from multiple paper sizes, up to 8.5" x 14", to produce full-color, professional-looking proposals, letters, presentations, invoices, letterhead and more and save money and visits to the print shop. Expedite everyday print tasks Add an optional 500-Sheet Paper Feed Unit to store up to 751 sheets and reduce time-consuming reloads. Change the top-loading, all-in-one print cartridges in moments without assistance from a technician. 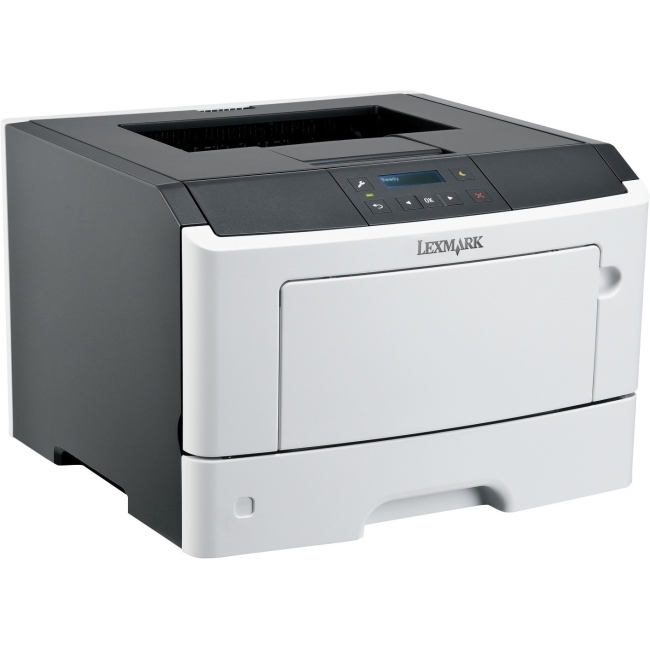 The powerful processor quickly prints complex jobs without delay. Get more, spend less The competitively priced SP C261DNw meets the EPEAT® Silver rating* and is ENERGY STAR® certified to offer long-lasting cost savings. 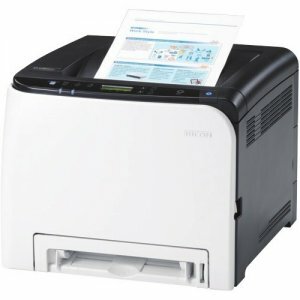 You can also take advantage of Sleep Mode to save energy while the printer is idle and reduce paper usage with standard duplex printing. Lock in satisfaction with enhanced security Find more peace of mind along with cost savings by taking advantage of unique security features. With Locked Print, each user enters a passcode to release print jobs so documents aren't left in the output tray unattended.